University City CA Guide Explore schools, real estate and amenities in University City. 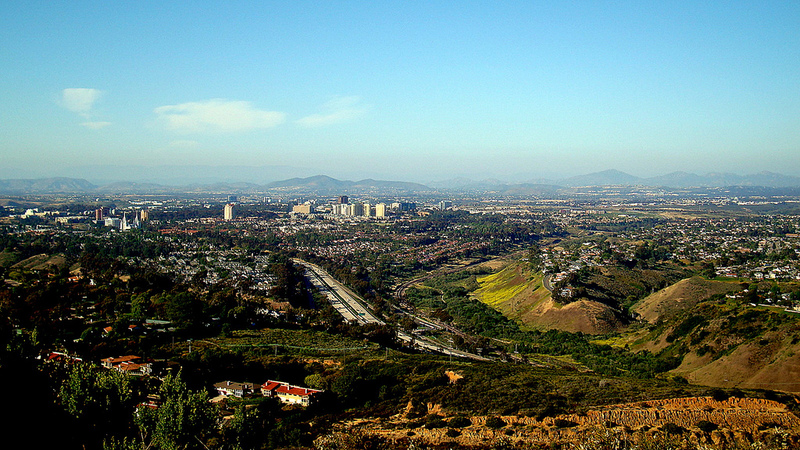 University City, in northwest San Diego, is a beautiful town centered around UC San Diego. Everyone from college students to retired professionals choose to make this town their home. With beautiful scenery, exquisite shopping and gorgeous Spanish style homes it is no wonder so many decide to raise families here. For more urban scenery there are three sprawling shopping centers known for their exclusive and famous stores. University City features mostly condos and single family homes with Spanish architecture. The majority of residents are college students and young professionals living in many of the condominiums that fill the north part of the city around the university. Almost anywhere in University City you will see the beautiful terra cotta roof tiles, traditional white stucco and hallmark curves and archways. These are seen in almost every home and add the old world Spanish charm that was clearly kept in mind while the city was built and designed.